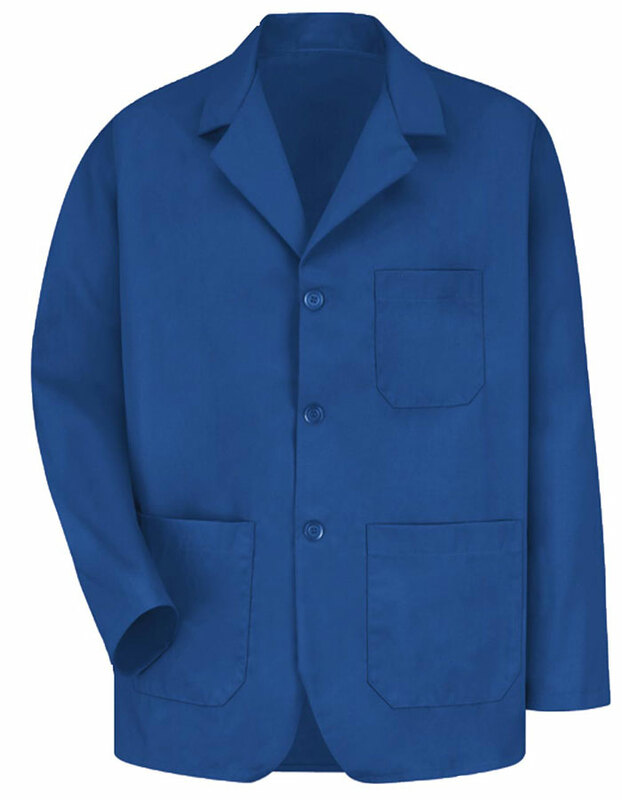 Here is a Royal blue 3o inches colored coat for men from Red Kap KP10RB. 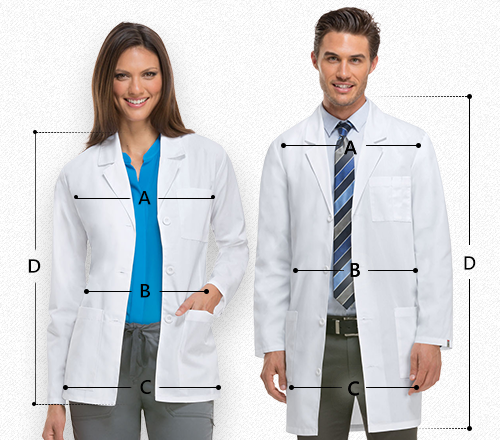 It features a elegant notched lapel collar and long set-in sleeves is stylish and classy, with three front button closure for comfortable fit. 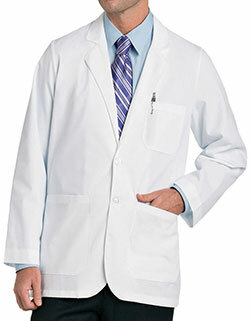 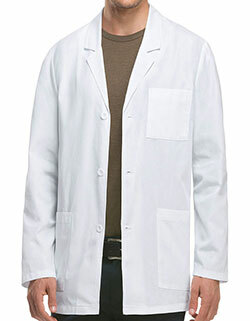 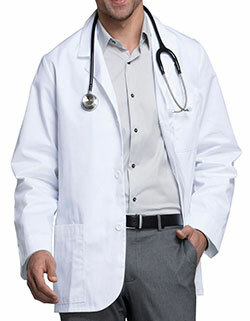 this lab coat also highlights two useful lower pockets and a left breast pocket with a pen holder for storing handy paraphernalia and other personal belongings.